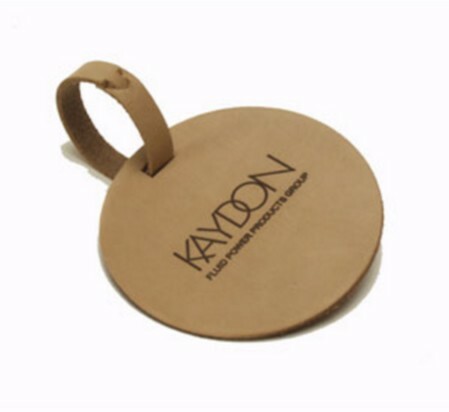 Travel in style with these Natural buffed leather bag tags. Brand your logo on the front side and print your ID on the back. Includes a buckleless strap.